Live Better South of the Border, 4th Ed. 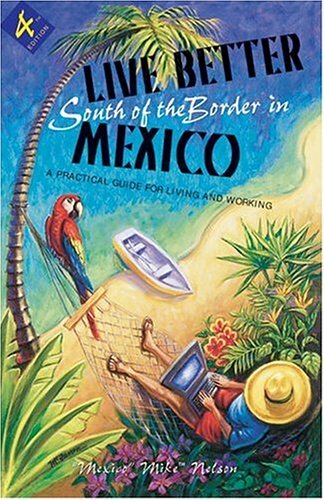 : A Practical Guide for Living and Working covers similar material to The People’s Guide to Mexico, Choose Mexico or Head for Mexico, but in a slightly different manner. It’s also the shortest of the books. 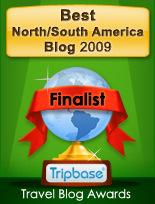 “Mexico” Mike™ Nelson, who wrote this, has written many of the Mexican guides published over the years by Sanborn’s, a Mexican insurance company. He has definitely put in his miles. This book says a lot about AA and how to find it throughout Mexico. Contents include general information on moving to Mexico and then a series of short “pros, cons, and in-betweens” for a variety of cities and towns in Mexico. I like those.